A continuing series of elephant photographs. 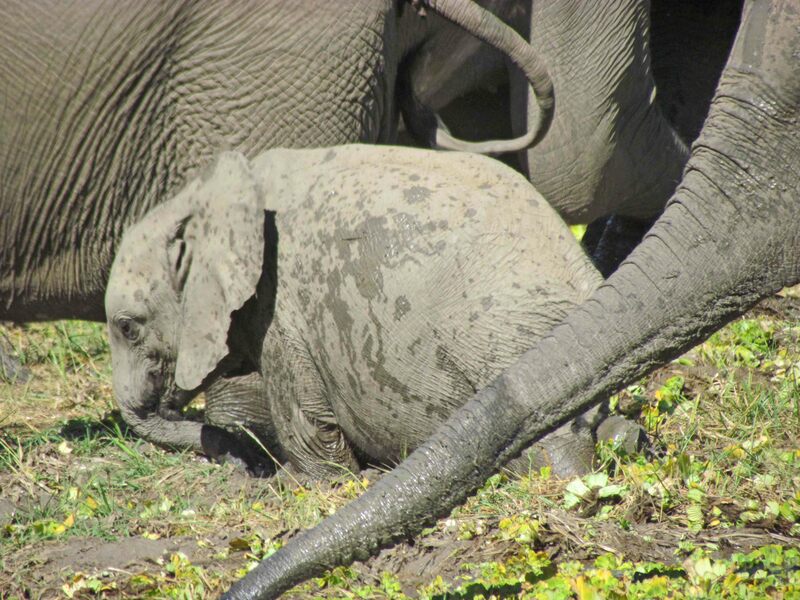 “Mom, this is getting deep!” Nearly stuck in the mud in South Luangwa National Park, Zambia. I love the babies! Great shot Cheryl!